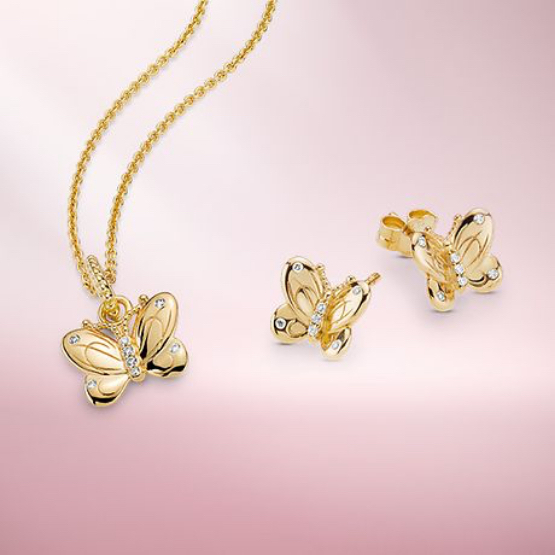 Agapanthus has the best selection of Pandora™️ jewelry in Ocala and surrounding areas. 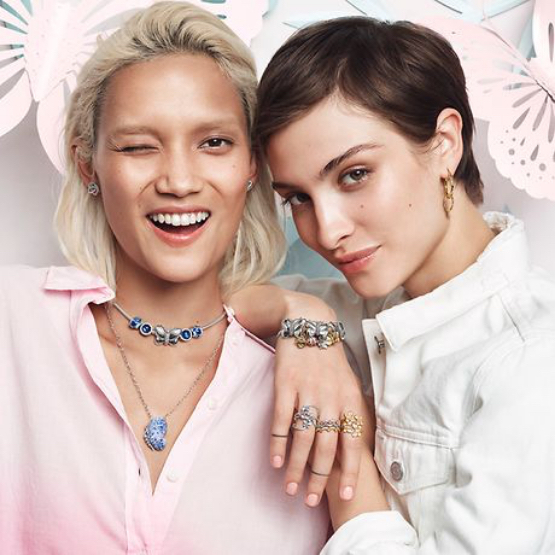 Walk into our amazing store to shop Pandora charms, bracelets, rings, necklaces, earrings, and more. The selection includes the famous Pandora Disney™️ Jewelry Collection, Pandora Shine™️, Pandora Rose™️, Pandora Lockets™️, and Pandora Reflexions™️ (coming soon). 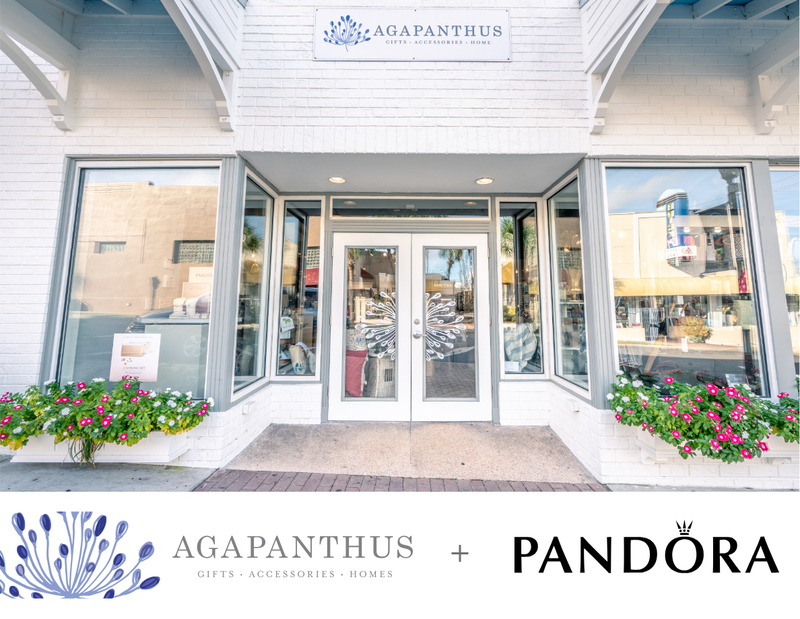 Agapanthus is located in beautiful downtown Ocala and offers a fabulous selection of products featuring Pandora. Our friendly staff will happily assist during your visit. Come stop by! Shop Pandora™️ in our Ocala location!